Do you have a Broken Chain, a broken Necklace, Pendant or broken Bracelet? Is you necklace or chain damaged? A jewel that you treasure and are not sure what to do about it? Repairing a broken necklaces or fixing a broken bracelet is much easier than you think, here at our London jewellery workshop. 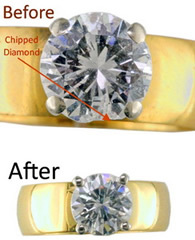 Necklace repairs London Hatton Garden. Whether you have broken the clasp or snapped the necklace itself, pick up the pieces and bring them along to us. The necklace will be as good as new in no time. If the necklace or chain is broken, squashed or worn in parts, our goldsmiths can fix, repair and polish them to look like new. All styles and links of chain can be repaired; hollow or solid links. Plain chain or gem set chain. Links repair London Watch chains and Alberts.Chains can also be lengthened, chains shortened, chains repaired. Rhodium plating to white gold chain necklaces.Silver neckace repairs, Gold necklace repairs London. Necklace lengthening. Safety chains repaired or replaced. Safety chains supplied. Catch replacement, Charm soldering, Clasp repair, Chain repair, Leather bracelet repair, Soldering repairs. Repair links London. Here in Hatton Garden London, we have teams of experienced goldsmiths jewellers for chain repairs, necklace repairs, bracelet repair and necklace cleaning. Whether it is gold silver or platinum. Mending, fixing, restoring chains, necklaces and bracelet repairs, for new, vintage and antique pieces. Platinum chain, 18ct chain, 9ct chain, 14ct Chain and necklace repair, Silver chain repair, Gold chain repair. Silver soldering, gold soldering, platinum soldering. Necklets, bracelets and anklets that come in a variety of link types, metals, widths, weights and versions, including solid and hollow necklaces. Bolt ring, lobster clasp, box clasp, jump ring, padlock, t bar clasp, T bar pendant, bail, hook and eye or S clasp, hallmark tag, jointed links, trigger clasp, double trigger clasp, barrel or screw fitting barrel clasp, safety chain, end cap, round end cap, gate bracelet, safety chain. Belcher, belcher chain, Curb, curb chain Figaro, figaro chain, Trace, trace chain Box, box chain, herringbone, herringbone, rope, rope chain, prince of Wales, prince of Wales chain anchor, anchor chain, snake, snake chain, byzantine. 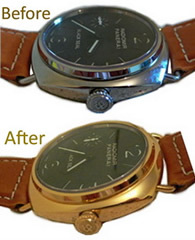 Bangle and Bracelet repairs. Gold, Silver or Platinum. Plain or gem set. All styles of bangles and bracelets, solid or hollow. Dents can sometimes be removed from hollow bangles. Link style bracelets lengthened or shortened. Charms soldered onto bracelets. 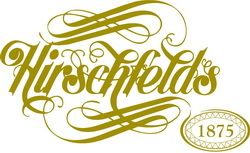 9ct and 18ct gilding to gold or silver chains and pendants, plain or gem set. If you need your chain or bracelet repairing or your need you necklace restoring but you do not have time to take it to your local jewellers or if you do do not live locally, you can post your necklace, chain or bracelet to our London jewellery repair centre. So please do send any necklace that needs refurbishing or reinstating. 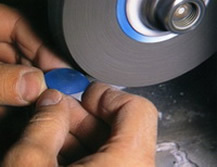 We offer soldering of charms onto most bracelets chains and necklaces. Gold Charms or Silver charms can be soldered onto bracelets. Please visit us for this charming service. 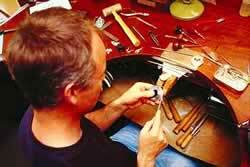 Whether it is One charm to be soldered or two or more charms to be soldered. 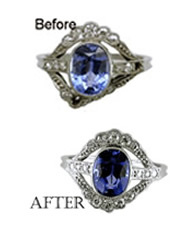 We tackle and fix many necklace repair jobs that other jewellers will not attempt to rebuild or rejuvenate. Estmates and cost to repair timing chain for a watch. So If you think that your chain or bracelet cannot be revived or repaired - Try us for a free estimate! 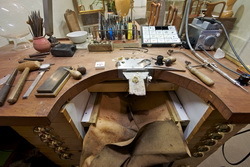 Our London jewellery workshop Hatton Garden for necklace & chain repair. Nearby To: Camden, Clerkenwell, Farringdon, Chancery Lane, St Pauls, Holborn, Moorgate, Cheapside, Blackfriars, Barbican, Smithfield, Covent Garden, Euston, Kings Cross, Islington,The Strand, Whitechapel, The West End, Central London & City of London.